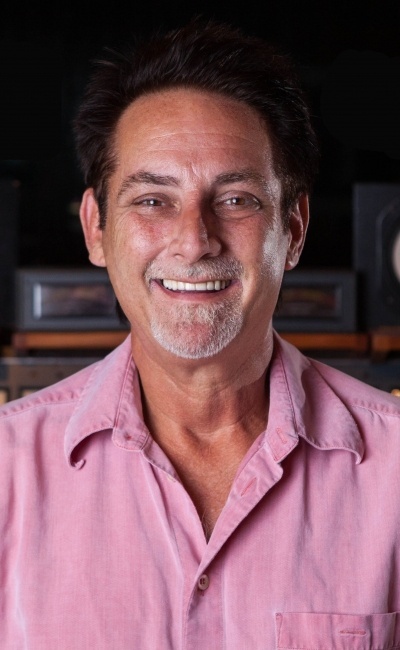 John McBride, owner of the internationally renowned Nashville-based Blackbird Studio, has spent his entire life in the pursuit of quality, professional sound. Getting his start in live sound by launching MD Systems Sound in his hometown of Wichita, he came to Nashville in late 1990. 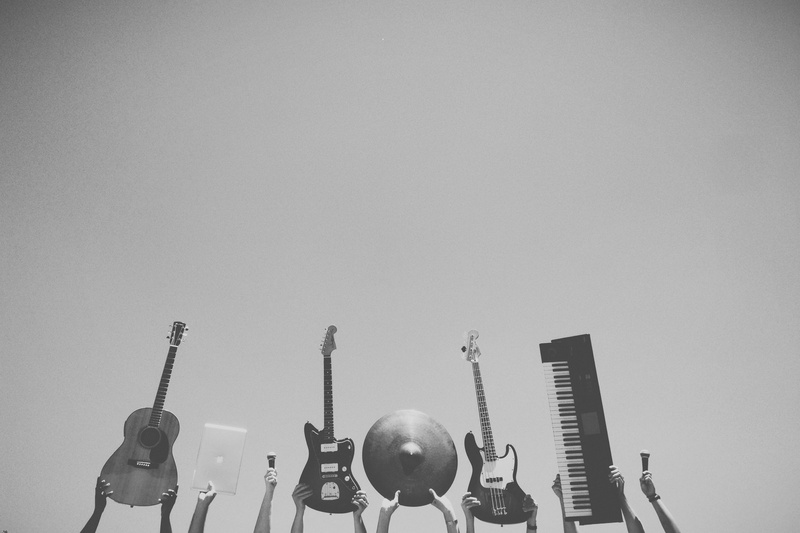 He sold the company to Clair Brothers Audio in 1997 and fulfilled a lifelong dream by opening Blackbird Studio in 2002 and hosting sessions from the likes of Tim McGraw, Kid Rock, and Grammy winning projects by Jack White and Kings of Leon. An avowed champion of analog recording, he has amassed one of the greatest collections of vintage and modern recording equipment on the planet, including a microphone collection without equal. In 2013, he opened The Blackbird Academy, dedicated to advancing the quality of recording education through a hands-on, professional training curriculum. John was recognized at the 2014 Pensado Awards where he won for Live Sound / FOH engineer and Educator. He is married to country superstar Martina McBride, his partner in life and business; he has three children. John McBride here. I come from a family that feels strongly about getting a college education. Both my parents were college graduates, my..
High School Summer Camp #1! We recently had the greatest time holding our first ever Summer High School Recording Camp. 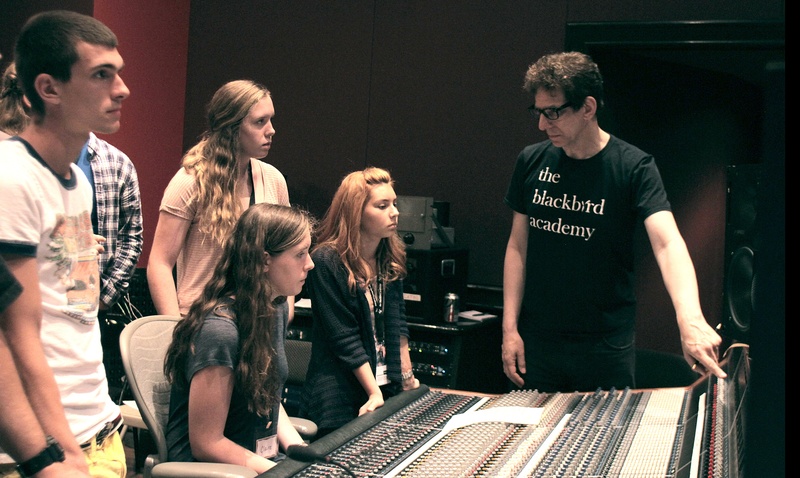 Twelve students came to Blackbird to learn about recording a..